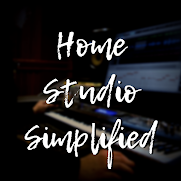 Home Studio Simplified: Do My Cables Matter? This question is often presented with the wrong end in sight. For the most part the conversation leads to high dollar cables that most of us Home Studio owners would have to save awhile to purchase. Yes, the cables do matter! I heard a podcast the other day and within the first five minutes the guy said (rather rudely I might add) that your cables do not matter. At that point I tuned out and switched to another podcast. Now the question is what are we really looking for in a cable? Are we looking for a pretty cable, or a cable that has a major brand name attached to it? As for me, I am Scottish by heritage, and the Scott's are noted for being very frugal with their money. Or in other words, I am a cheapskate! But I also know the importance of longevity and what value that adds long term. So, the answer I am giving, as I usually do, is to go middle of the road. What are your needs? You need a cable that is shielded. You need a cable that is sturdy and will hold up to the usual wear. You need a cable that has a good snug fit and won't fall out in the middle of recording. 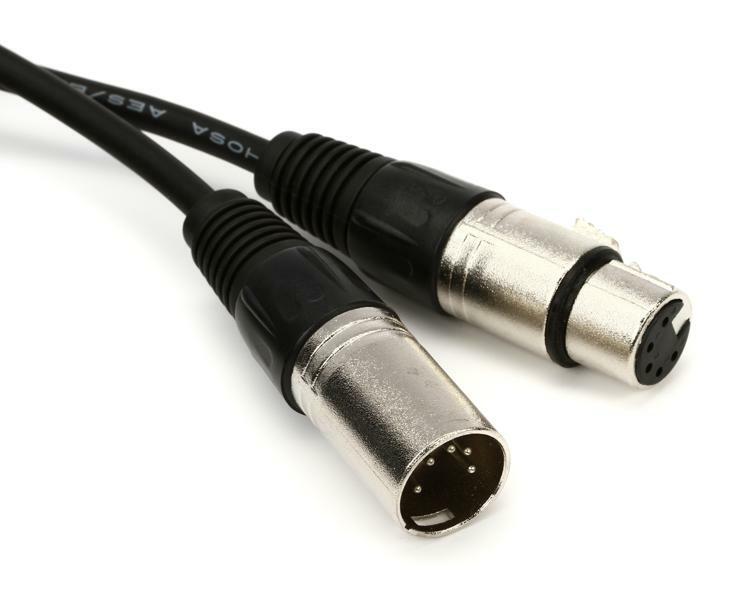 For the most part, the small amount of cable noise you record will not be heard unless everything "drops out" at a certain point in the song. On some songs this might even be conducive to the sound your looking for! So in conclusion, yes your cables do matter. But, they don't have to empty out your bank account either. Shop wisely and keep it simple!